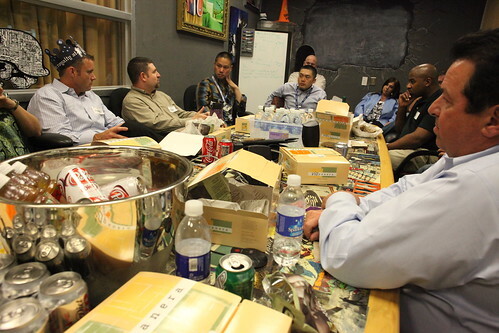 Here Rackspace executives and employees meet with Zappos executives. They don't like being called executives, by the way. They call themselves "monkeys."